Are you interested in learning a new language? 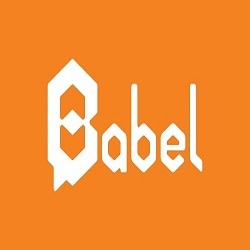 Learn Arabic lessons online with Communityofbabel.com. We provide online Arabic language courses. Start your journey of language learning with us.